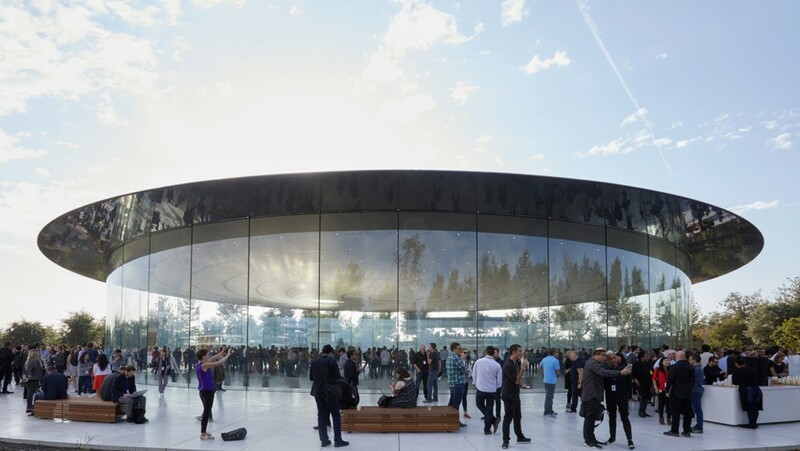 The new Steve Jobs Theater may be, more than all the products Apple Inc. has made in the last forty-one years, the truest statement of its ethos as a business, embodied by its co-founder Steve Jobs. Above ground, it is a glass temple, inviting you into a gallery-like space – functional, designed with precision and simplicity, both organic and natural. The theatre appears similar to those Apple previously hired for its product launches, but it houses the most advanced technology to be found in a theatre. Like its products, Apple’s theatre is not the first of its type, but is the best, the benchmark, the definitive experience: it is why, instead of competing with others in unveiling its products at technology shows around the world, Apple can be sure that, when they unveil a phone with face recognition and an all-over screen, the world will come to them. 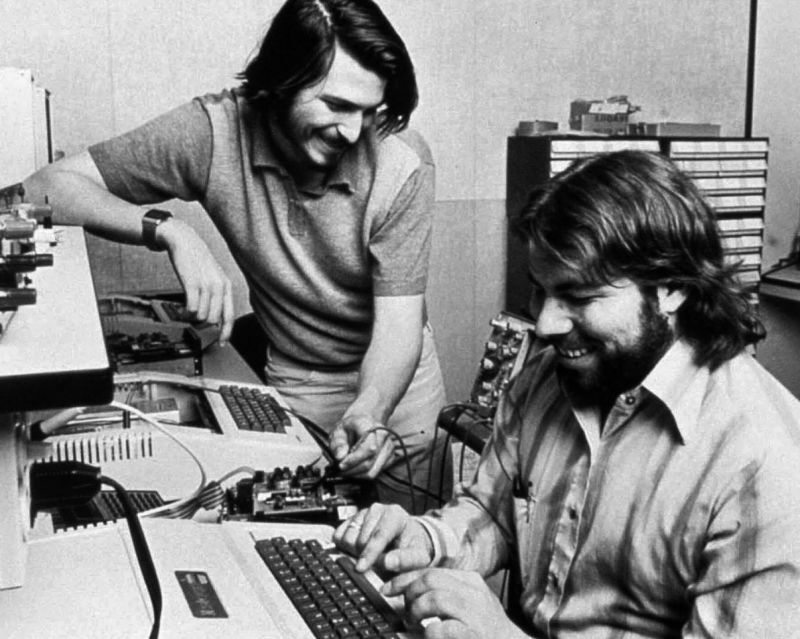 While Steve Jobs was in charge of Apple’s image, Steve Wozniak built the technology itself. Their breakthrough computer, 1977’s Apple II, had a Wozniak-designed circuit board, but a case (and marketing) commissioned by Jobs. One of the first true home computers, it was just about their only collaboration on an Apple product, and its development highlighted the differing approaches they had to computing: Wozniak wanted six expansion ports, but Jobs only wanted two. How the Apple II ended up with eight ports is beyond me, but Jobs wanted a straightforward, controlled user experience, and Wozniak wanted owners to play with their machine however they wanted. 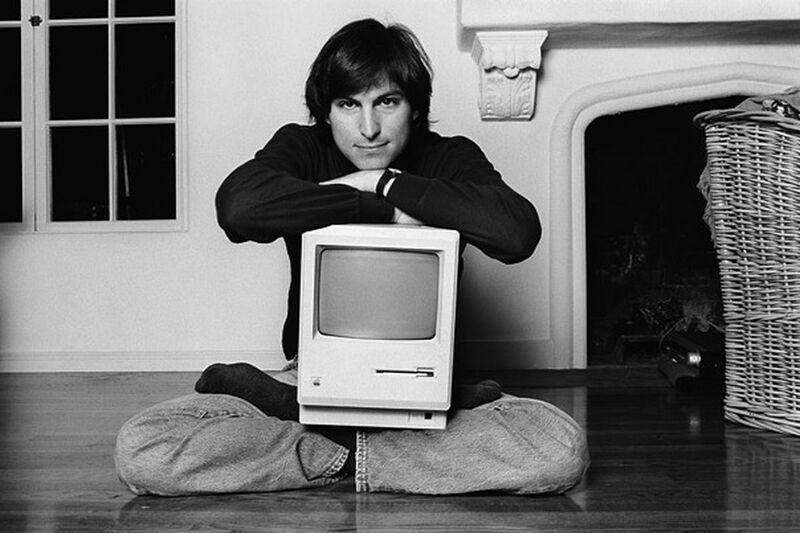 Of course, Jobs’s vision eventually won out with advent of the Macintosh: beautifully designed but hermetically-sealed boxes, using proprietary screws, and Apple’s own interface, packaged and sold to emphasise how natural and easy it is to use. 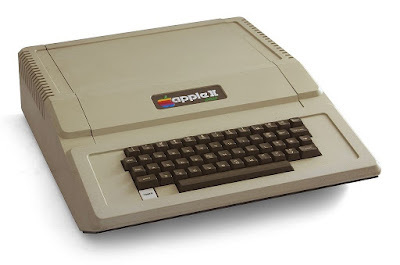 The hobbyist Apple II line, endlessly modifiable by its users, remained in use until Apple finally ended it in 1993, 8-bit technology completely overwhelmed by Macs and PCs, and even the 16-bit Apple IIGS, which had its processor clocked to deliberately run slower than a Mac. 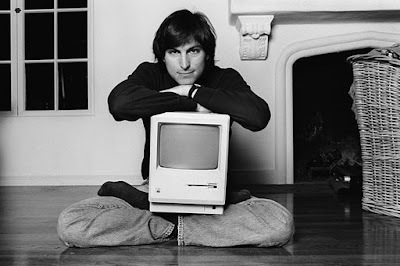 However, as Wozniak intended, a 1993 Apple II was fully compatible with a 1977 model, something no longer done, as any upgrades to the insides of an iMac require you to buy a new iMac.